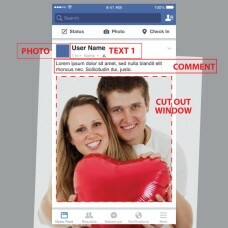 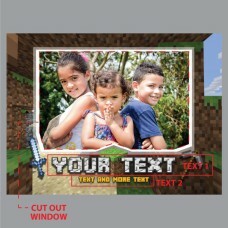 Social Media Photo Props mounted onto 5MM foamboard. 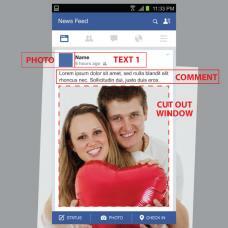 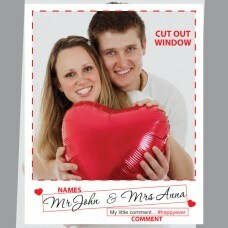 Customize photo cut outs to use with your next event or party. 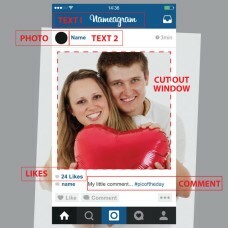 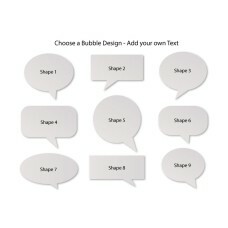 Polaroid type, for sharing on Facebook, Instagram, Twitter or with your friends. 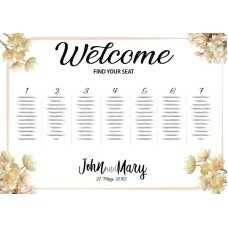 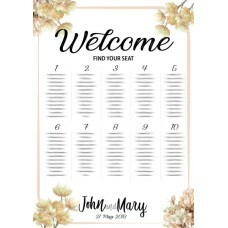 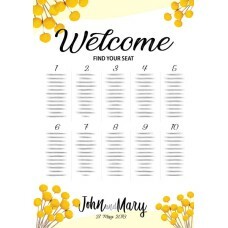 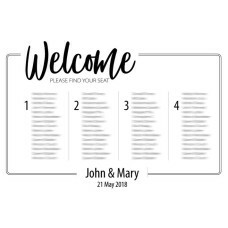 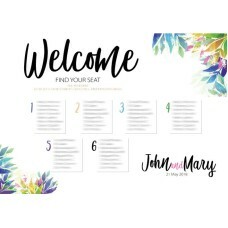 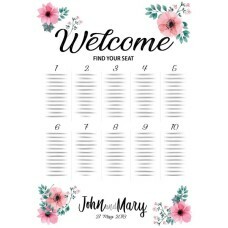 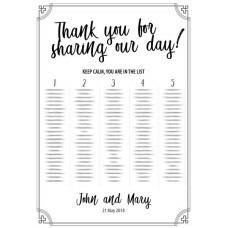 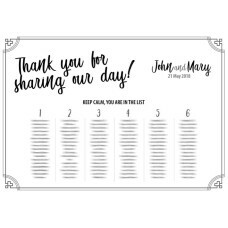 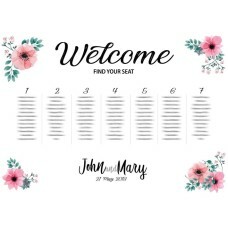 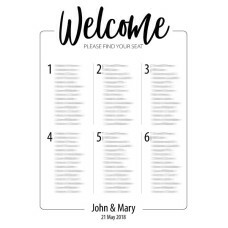 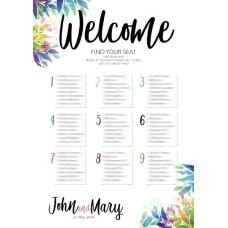 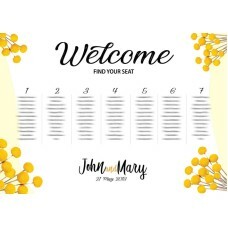 WE WILL SEND YOU A PROOF OF THE DESIGN BEFORE PRINTINGWedding Seating Plan - Printed Event Seating P..
WE WILL SEND YOU A PROOF OF THE DESIGN BEFORE PRINTINGUnique Printed Wedding Seating Plan Mounte..
WE WILL SEND YOU A PROOF OF THE DESIGN BEFORE PRINTING Unique Printed Wedding Seating Plan Mounted ..
WE WILL SEND YOU A PROOF OF THE DESIGN BEFORE PRINTINGTropical Design Printed Wedding Seating Pl..
WE WILL SEND YOU A PROOF OF THE DESIGN BEFORE PRINTINGTropical Design Printed Wedding Seating Plan M..
WE WILL SEND YOU A PROOF OF THE DESIGN BEFORE PRINTING Tropical Design Printed Wedding Seating Plan..